After debuting #1 in the Spring 1998 ratings period, 94.5 WNJO began a steady decline in the ratings. 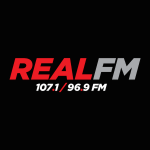 In its final ratings period, WNJO had fallen to 6th place behind three Philadelphia stations. The Oldies audience was already fractured between WNJO, Philadelphia’s WOGL, and the weekend programming at New Jersey 101.5, who had moved their musical selections more towards the 70’s and early 80’s to compete with the 50’s and 60’s heavy WNJO. 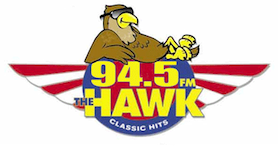 In order to protect sister station WPST, and keep 101.5 out of the top spot in the local ratings, WNJO was rebranded “The Hawk” and the musical selections were adjusted to rock hits from around 1965 to 1982.